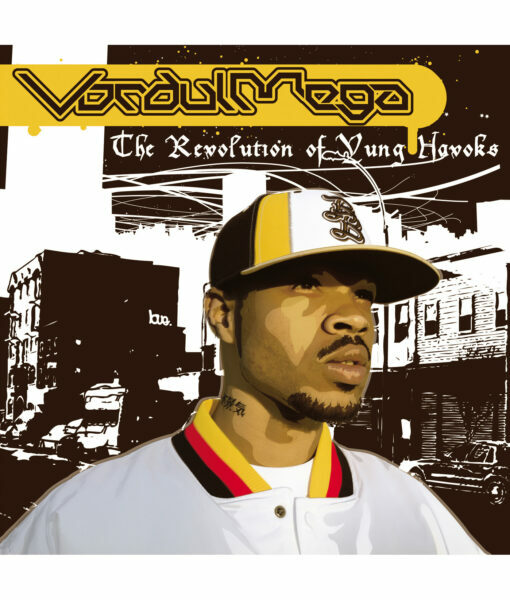 Vordul Mega first started turning heads as one half of Def Jux duo Cannibal Ox, whose classic debut The Cold Vein was acclaimed by rap critics and fans worldwide. 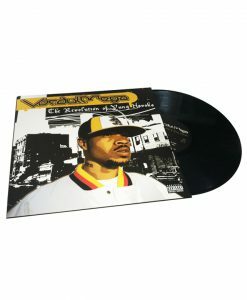 His solo debut, The Revolution of Yung Havoks, brings the listener inside the world of a young black male trying to make sense of his violent environment. 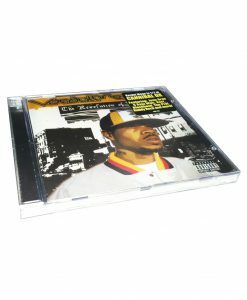 Guests include Vordul's Cannibal Ox partner Vast Aire, plus Jean Grae, Karniege, and C-Rayz Walz.